Our FTB Infinity Evolved Spawn complete with crates, and an admin shop! 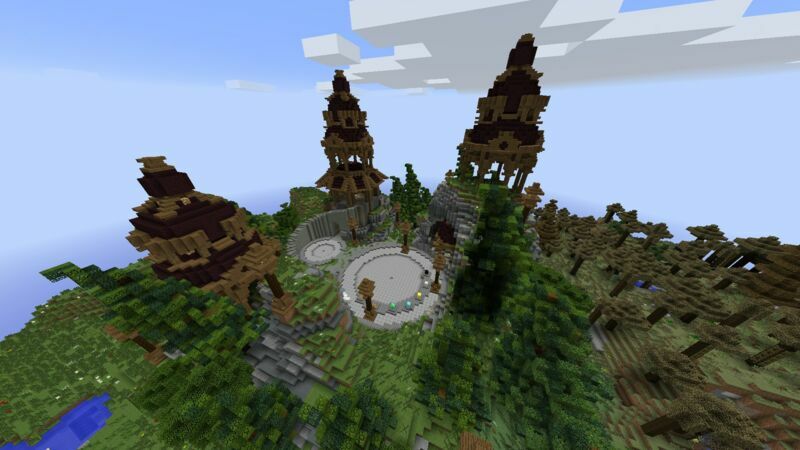 Machina Realms is a professionally hosted, and developed modded Minecraft network with a lot to offer. Currently we offer FTB Infinity Evolved. Join today, and give us a try! You won't be disappointed. Alternatively, you can use the big portals. New to this, but the owner personally helped me out and explained everything. Really liking the server, its the most balanced server I have came across. Very cool server, the donation shop is my favorite thing since it isn't so pay to win like other servers, but it still gives you something of worth. Flux Realms is a very nice, and well developed server. There is literally no lag at all. Check it out :). Nice and well maintained server, I mainly play on infinity, but beyond is nice as well. My favorite FTB network now! The vote reward system is so well done. Very fun and refreshing server. Its obvious staff have put a lot of time into the server. Cool and fun server. Found my main server to play on! Very fun server, glad to play on a server that cares! 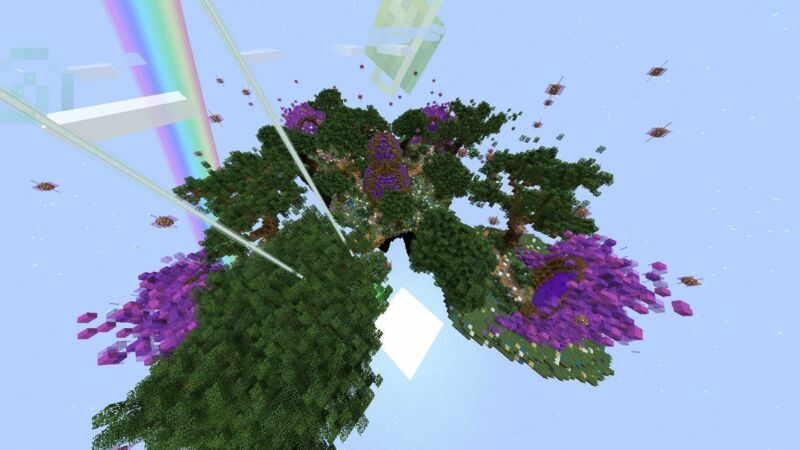 By the way, the FTB Infinity Evolved server is awesome! Server Info book is blocked. Only reason to do that is if the server has something to hide. Not recommended. We have nothing to hide, we just removed the mod that provides that for server lag management, and also it is made useless due to plugins we have that do the same as it.